Our annual BBQ picnic has moved to the beach! We're at the Richmond Beach Saltwater Park this year. We've reserved the Upper Shelter, which is on your right soon after you enter. 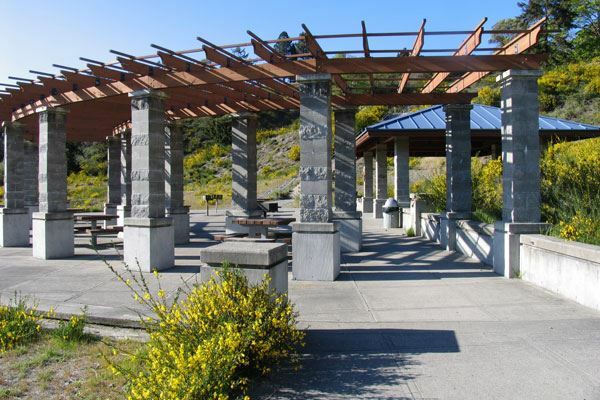 It is handicap accessible, and of course it has panoramic views of Puget Sound. And this year we've added salmon to the menu as an option. Like last year, Shoreline-based Rosenoak will play swinging blues and a few contemporary favorites on fiddle and guitar/banjo. Please RSVP as soon as possible for this so we can plan accordingly! Email us at info@shorelinechamber.org or register via our website at www.shorelinechamber.org.